When summer rolls around, yoga practice can fall by the wayside — the longer days mean we spend more time outdoors, we travel, those of us who have kids deal with changing schedules. So, to keep you inspired, Jason and I are doing a six-episode summer yoga podcast series! For episode 1, we offer 10 creative ways to inspire your yoga practice this summer. You can listen to the episode by clicking here. And, we took notes for you, which you can find below. Most of us are accustomed to a 60-90 minute studio practice, so it’s easy to feel like a 15-30 minute practice isn’t worth it. But Jason makes the point that doing a little bit every day can have a big impact and he uses the slightly gross but still apt metaphor of brushing your teeth. Is it better to brush your teeth for a few minutes each day? Or better to go to a dentist once a week for 90 minutes? Bottom line: Take advantage of and value short practices! 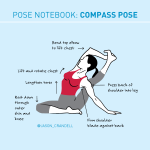 If you have a consistent, longstanding home yoga practice then it makes sense to work on poses that challenge you. 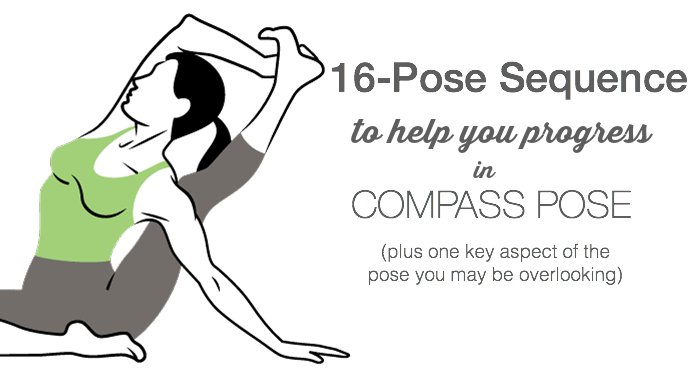 But if you’re new to home practice, emphasize poses you love. You want to make doing yoga something you look forward to and something that’s fun, not a chore. 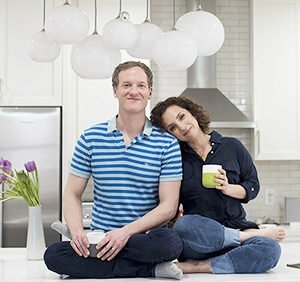 Another Jason metaphor: If you’ve never cooked at home, would you teach yourself to cook by starting with your least favorite dishes or your most favorite? There’s a longstanding recommendation to practice yoga in the morning. And for most of us, this makes sense — we start the day off feeling clear and the day doesn’t get away from us. But when your schedule changes, it’s important to be flexible and fit your practice in when you can. Jason almost exclusively practices at night when his schedule is throwing him a curveball. If he’s teaching weekends or trainings, he does light evening practice to stay connected. If you typically practice in a studio, you’ll probably normalize a certain degree of physical intensity and a different intensity won’t feel as valuable. But if you want your practice to be “portable” and accessible to you when life throws your curveballs (like when you’re traveling or when you’re sick), then you have to be willing to do a moderate intensity practice from time to time. Remember that a key component that differentiates asana practice from other physical endeavors is that it’s not just about pushing through — it’s about tuning into how you’re feeling and creating an appropriate response. 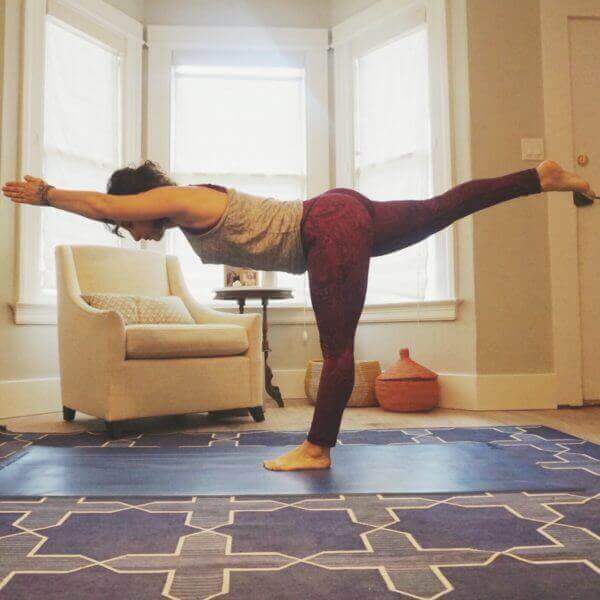 We’ve touched on this in the previous tips, but think of it this way: The difference between going to a yoga studio and practicing yoga at home is like the difference between going to a Michelin-star restaurant and eating a home cooked meal. You’re not only going to eat at fancy restaurants and you wouldn’t judge a home-cooked meal on a standards of a well-trained chef. 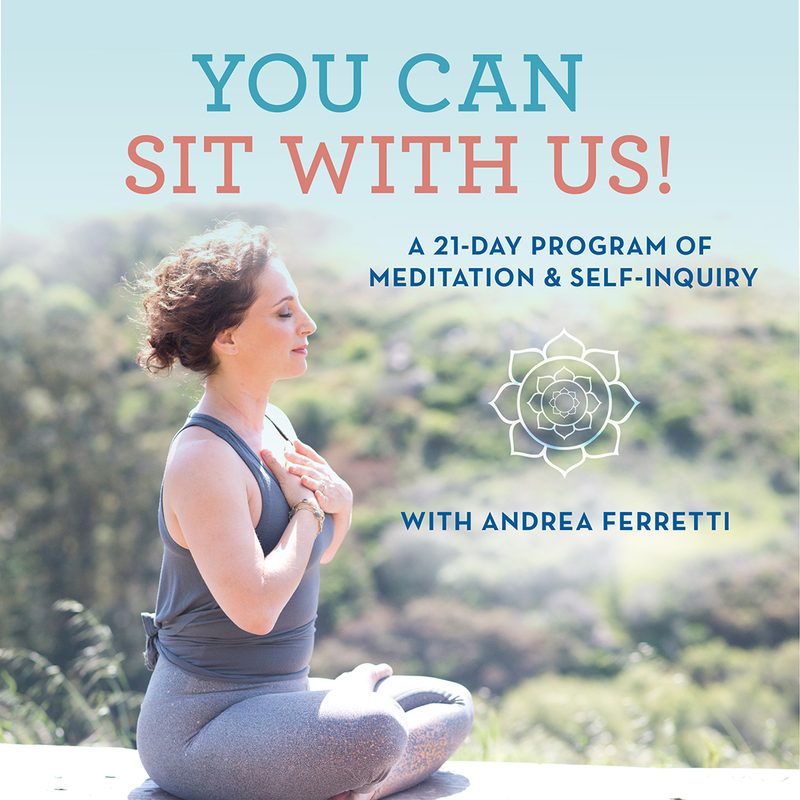 YogaGlo has a new series of online programs that are amazing (if we do say so ourselves). You can select a program that you want to do and then schedule the weekly classes into your calendar and it will email you reminders. 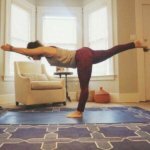 Jason and several other teachers like Amy Ippoliti, Stephanie Snyder, Claire Missingham, and all have programs on YogaGlo that you can check out. Spend more time outside hiking, biking, or swimming in the summer? Then use them as a muse for your practice. 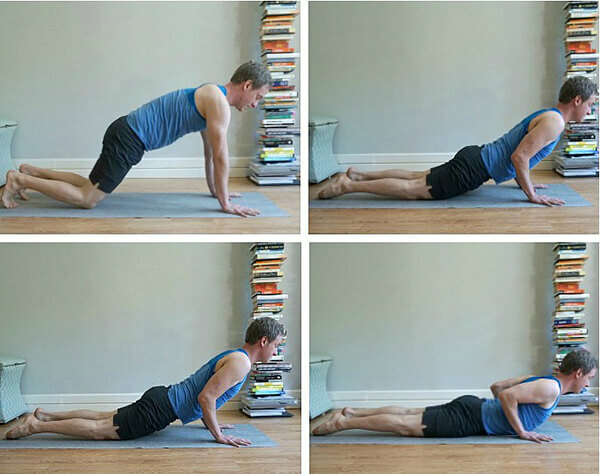 Instead of working toward peak poses, do poses that balance out the hunched position of the upper back while you’re on a bike or the tightness in your quads from hiking. The most important component of a physical or fitness regime is consistency. You truly don’t need to do big huge intense practices; you just need a consistent ongoing relationship with your body and breath. You need to come back to it time and time again. If you’re practice is feeling stale or stuck, try a new class or a new teacher or a new studio! It can really freshen things up and give you a new perspective and rekindle your interest in the practice.